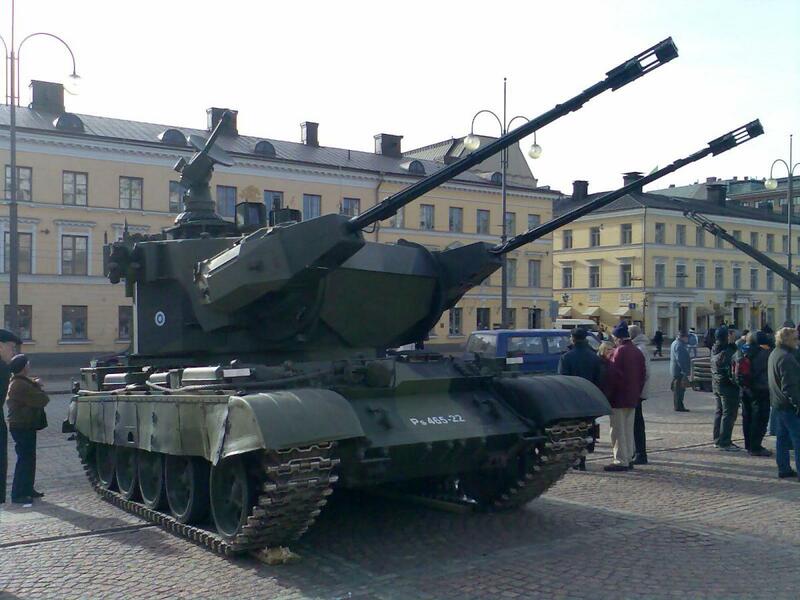 Due to Russia getting more AA, Why not give NATO the Marksman SPAAG, yes it's based off the T-54 and T-55 Chassis, but I think it should be added to TT. the supersherman fits the same category the hull and is american while the gun is french so it can make it into a "finnish tech tree" or fit onto the british line. though its highly unlikely the developors will add it into game due to language issues. the turret is called the marksman SPAA, the entire vehicle itself is called the ItPsv 90 with the T-54/55 hull, please be more specific next time. Edited by EquablezMonsterz, 25 July 2017 - 05:45 AM. The Leopard 2 variant is called the Leopard marksman. Then why they added gepard? Who will buy it ? Are you mocking the community?